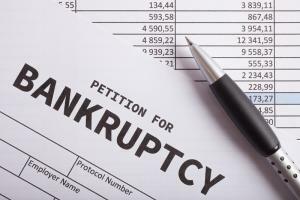 Our bankruptcy attorney can help you through the process and find ways to enable you to live reasonably during and after bankruptcy. Having an experienced lawyer on your side is truly invaluable during the bankruptcy process. Finally, one of the best things you can do for your financial future is to talk to our bankruptcy attorney about your case. No lawyer can guarantee you a specific result from your bankruptcy, but a good, experienced attorney can play a significant role in minimizing the damage from a bankruptcy filing. If you live in or around Danville, Kentucky and you need an experienced bankruptcy attorney, please call William R. Noelker Attorney at Law, PLLC today at 859-329-3992 for a free consultation.